U.S. intelligence officials assert that Putin had a vendetta against Hillary Clinton and sought to discredit American democracy. Despite President-elect Donald Trump’s dismissals of such accusations, it appears that Russian President Vladimir Putin was indeed personally involved in the Russian cyberattacks that helped place Trump in the White House. Two senior U.S. intelligence officials are saying with “a high level of confidence” that Putin himself ordered the leaking of documents and emails stolen from both Hillary Clinton’s camp and the Democratic National Committee in an effort to embarrass those groups and expose their supposed corruption, according to NBC News. “[The intelligence officials’] use of the term ‘high confidence’ implies that the intelligence is nearly incontrovertible,” writes NBC News. 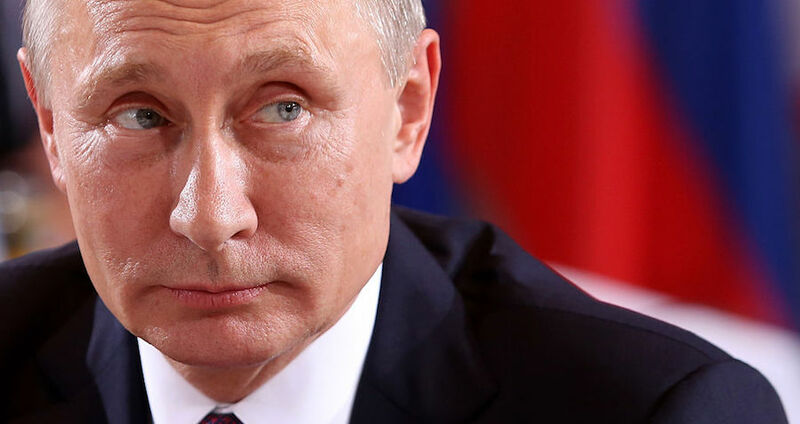 According to these officials, the CIA concluded that Putin wanted to elect Trump primarily because of a “vendetta” against Hillary Clinton, stemming from comments she had made about Putin’s party rigging Russia’s elections in 2011. In retaliation this U.S. election season, Putin launched a campaign meant to expose corruption in American politics and to “split off key American allies by creating the image that [other countries] couldn’t depend on the U.S. to be a credible global leader anymore,” the officials told NBC News. While the FBI would not fully endorse that assessment, all 17 U.S. intelligence agencies signed a statement in October pointing the finger at Russia for the Democratic National Committee hacks. “It is most certainly consistent with the Putin that I have watched and used to work with when I was an ambassador and in the government,” Michael McFaul, the U.S. ambassador to Russia from 2012 to 2014, told NBC News. 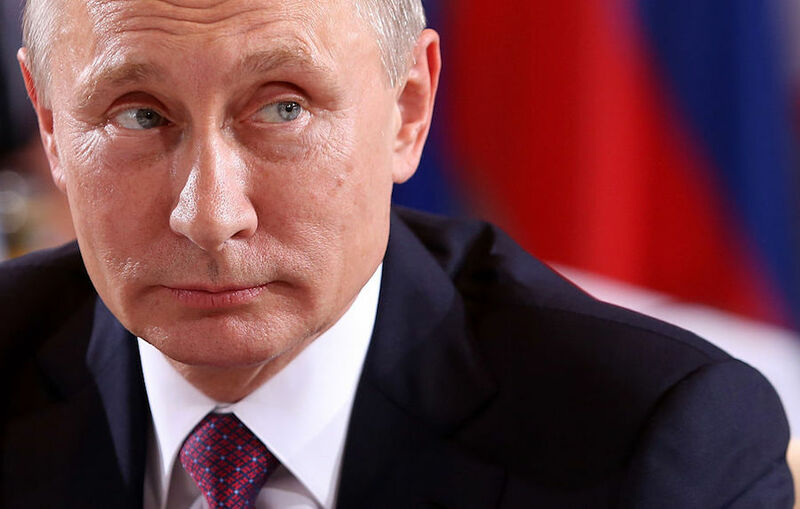 In response, U.S. intelligence agencies are now increasing efforts to probe into Putin’s personal financial empire, which, as American officials told NBC News, is worth some $85 billion. Next, read about why John McCain is also saying that Russia definitely influenced the U.S. presidential election, before reading one Harvard professor’s assertion that GOP electors are close to blocking a Trump win in the Electoral College.